This is a demonstration of the amazing Steinway model B piano. 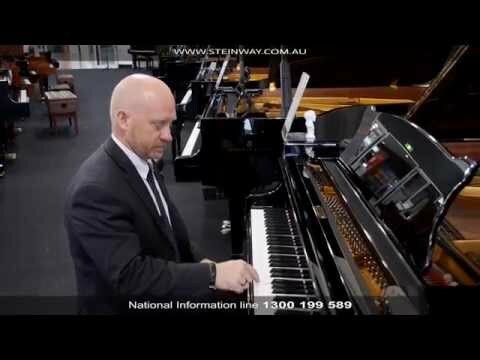 It is being Demonstrated by Mark O’Connor CEO of Steinway Galleries Australia. Discussion covering Steinway, Boston and Essex Pianos. 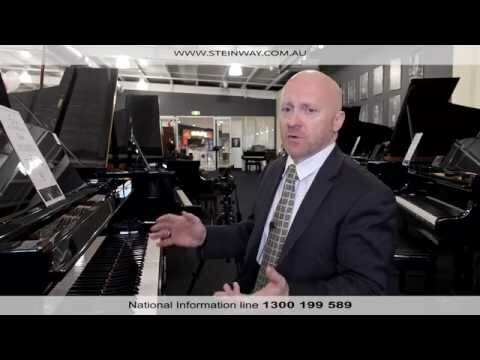 Please note that we are the exclusive Steinway dealer for Australia. 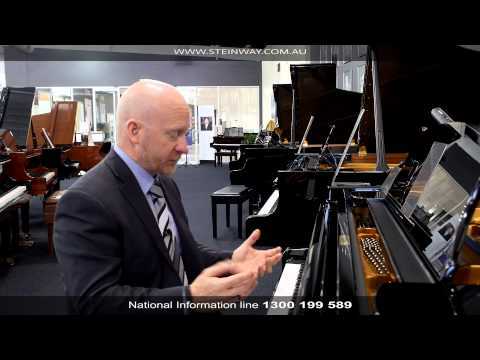 For further information visit our site at: www.steinway.com.au or call us on 1300 199 589.